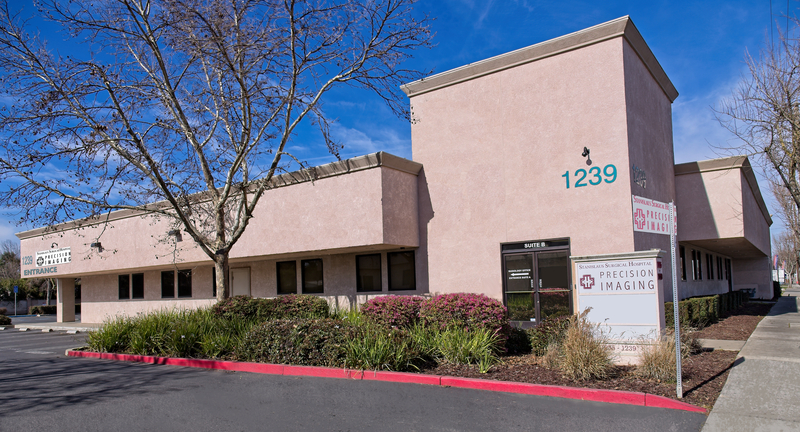 Being fully owned and operated by Stanislaus Surgical Hospital, Precision Imaging is able to offer patients a wide range of radiology services at our McHenry Avenue location. 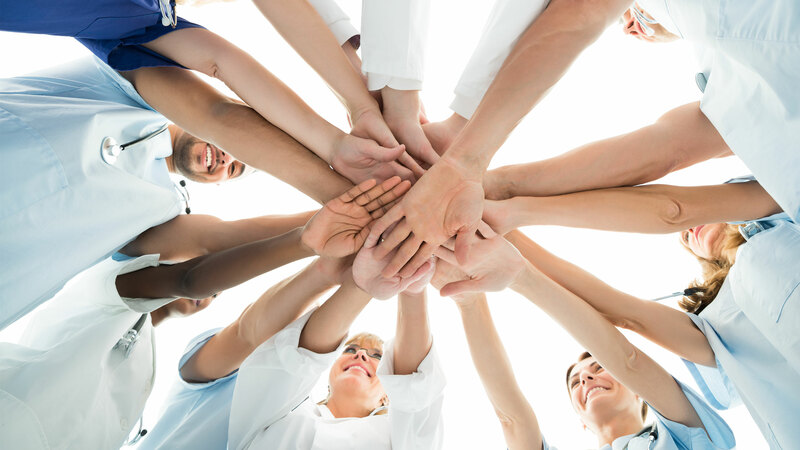 We are committed to maintaining the highest possible standards of patient care and safety. At Precision Imaging, from the moment you make an appointment with us, the focus is on you. At Precision Imaging, our priority is on our patients’ care and comfort. Part of making our patients comfortable is providing a soothing atmosphere. 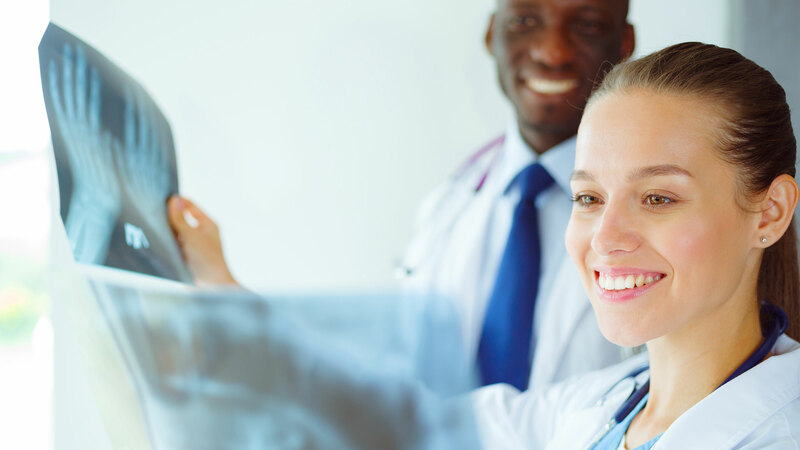 We understand that as a patient, there may be anxiety in having procedures done, we strive to ease that anxiety and make your visit smooth with our friendly, caring staff.